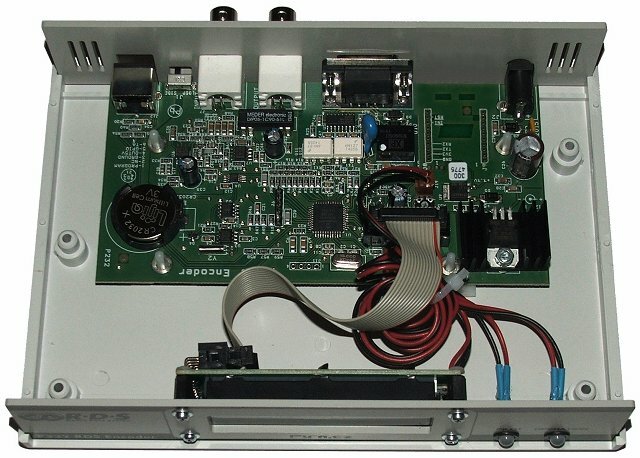 This RDS encoder is characterized by easy intallation and great price due to the single communication port solution. It still maintains support for all RDS services and data formats that can be found in the multiport models. 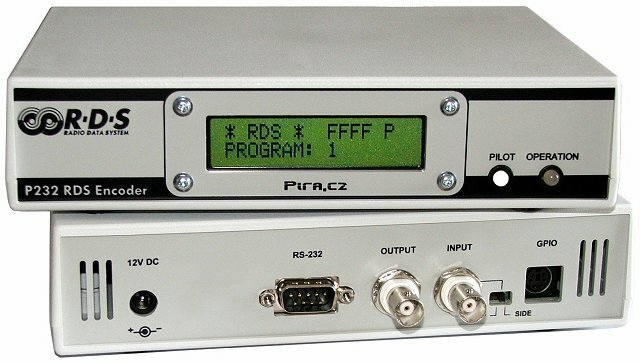 The device is compatible with P132, P232U, P332 and backward compatible with PIRA32.